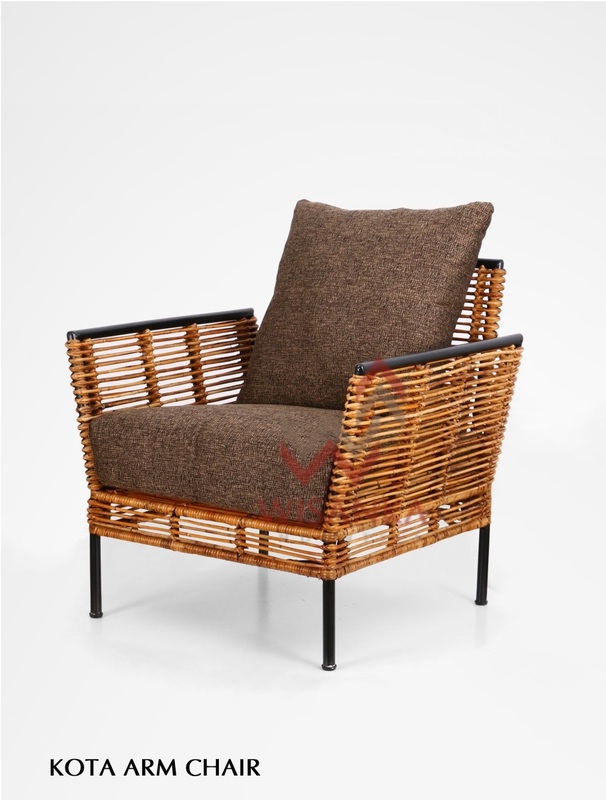 Kota rattan armchair with brown seat pads was created by Indonesia Rattan. 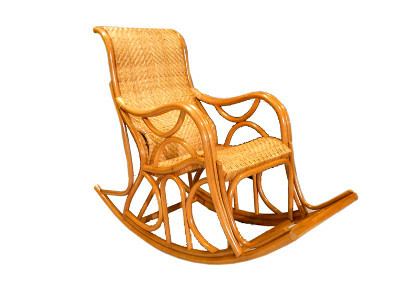 Armchairs and made of natural rattan are ideally suited to the home. 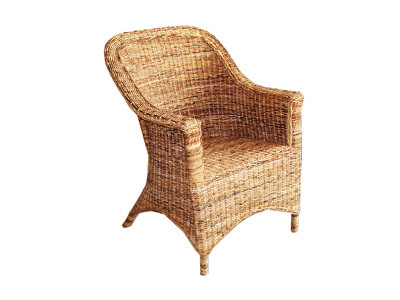 The Rattan armchair has brown cushions that blend in perfectly with the natural color of rattan. 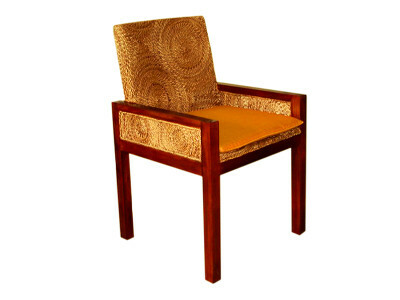 You’ll keep sitting comfortably thanks to the long-lasting pocket springs that support your body.